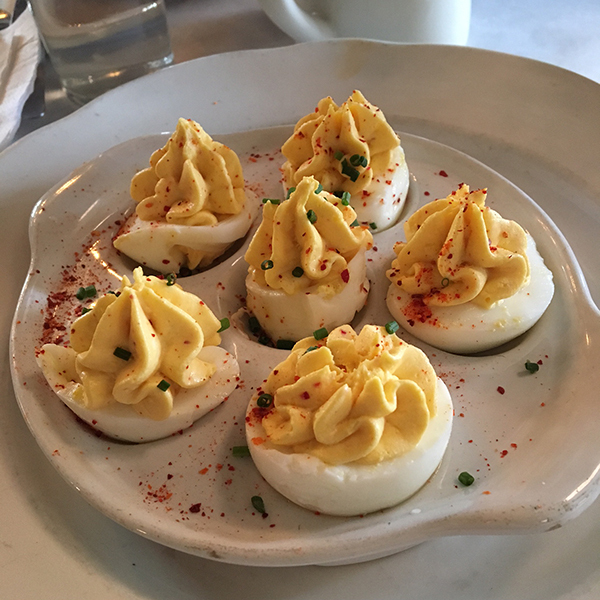 Can I just rave again about how much I love brunch at Roux? 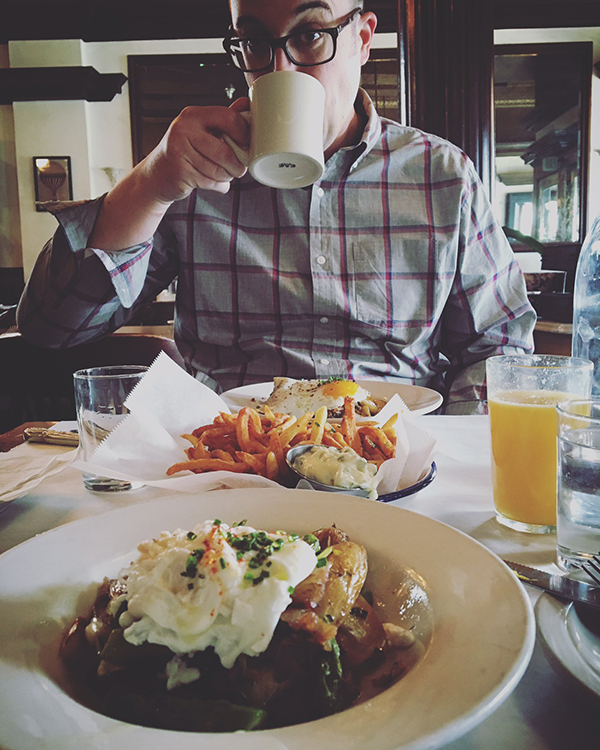 The best part is it hasn't seem to caught on yet in Rochester that they offer brunch and it is amazing. We always get a seat right away while there are twenty people waiting down the block for a table at Jines. 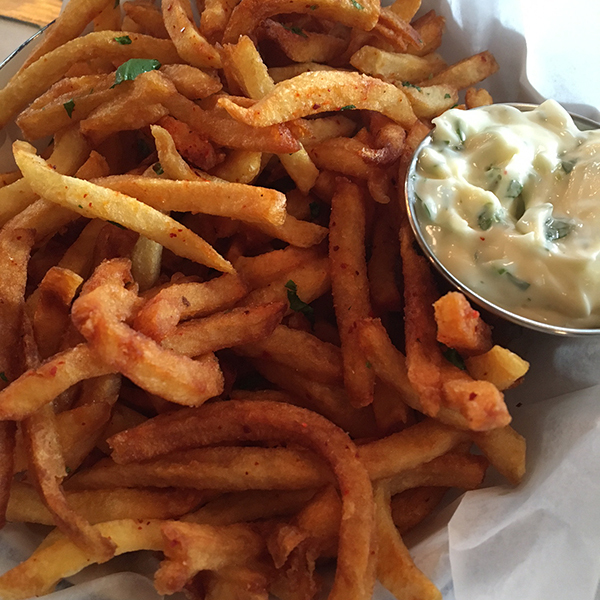 Be still my beating heart - frites. 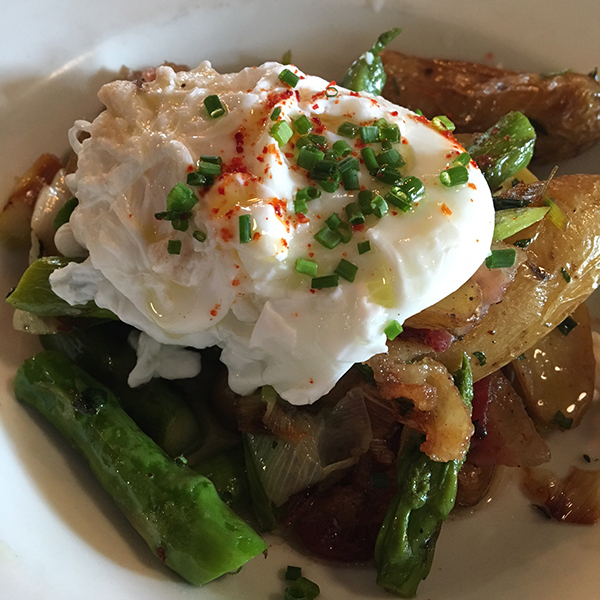 A spring hash of fingerling potatoes, asparagus and a poached egg. Maybe it's best this stays our little secret.